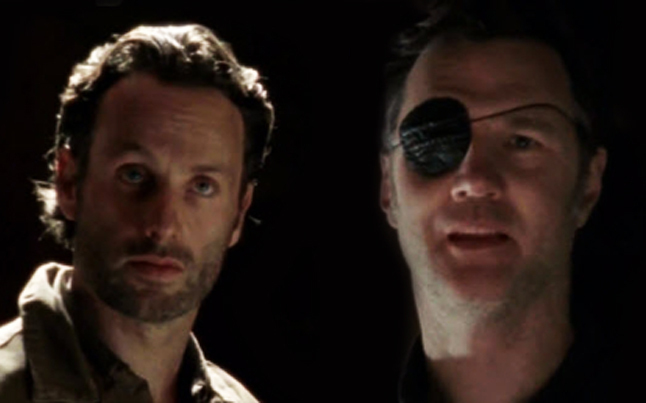 Well in tonight’s episode, Rick finally comes face to face with The Governor. While the battle between The Prison and Woodbury has been raging on, we finally get to see them meet face to face, which should be an awesome moment. The episode called, “Arrow on the Doorpost”, will at some point feature Rick and The Governor meeting in some location to possibly negotiate. Since we know how The Governor is, and we know how much Rick really wants to end this, it should be an interesting moment in the show. The title itself kind of leads you to think that Daryl, played by Norman Reedus, might have some role in tonight’s show. 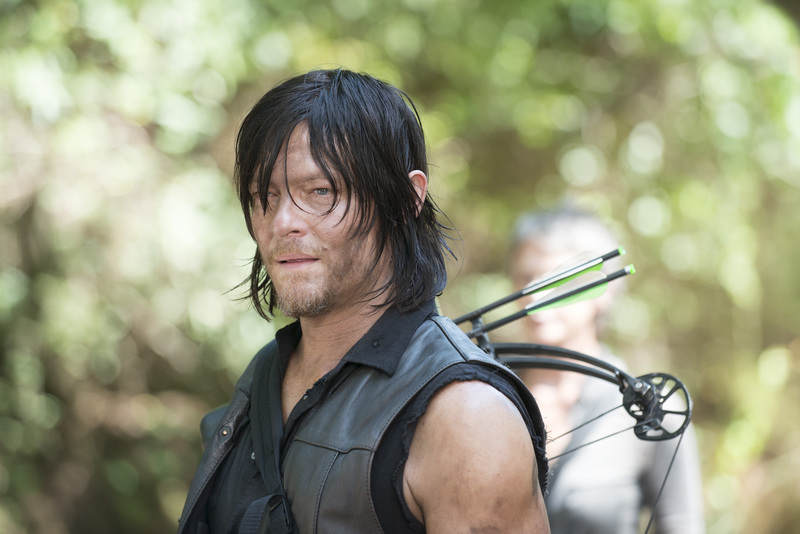 Daryl, known for his crossbow and arrows, is shown with Rick in a few different sneak peeks making their way around. Simply because of his crossbow, and the title of the show, it certainty leads you to believe that there is something surrounding his character. We have about an hour before the next episode, “Arrow on the Doorpost”, and we should know a lot more in about 2 hours. The series is about to get really interesting once the two biggest characters in the show finally meet up face to face. Is This Daryl Or Dwight?